Though they may not get the ink of Election Day’s mano a mano showdowns, the ballot measures passed by voters Tuesday will directly affect millions of lives. Billions of dollars were directed toward local transportation upgrades, parkland acquisition, climate change mitigation measures and airport construction. And yesterday’s two big governors’ races both saw victories for vocal advocates of infrastructure spending. Here are five places where residents voted for a better built environment. Mile High City voters lived up to their name yesterday, approving nearly a billion dollars in bond-funded initiatives, about half of which will go to mobility projects. The bonds will fund road and bridge rehabilitation, a bus rapid transit program, sidewalk repair, bike lanes, public safety projects, parks, and cultural facilities. The price tag raised some eyebrows, especially given that Denver’s transit expansions haven’t panned out quite as expected. But a cool billion is actually pretty modest considering the city’s ambitious goals. Houston residents passed every bond proposition on the ballot yesterday, though none will directly address the flooding issue exposed by Hurricane Harvey. One big winner: urban parkland, which will receive $104 million for improvements, expansion and greater bayou connectivity. Voters in Dallas pushed through a billion-dollar bond package as well, half of which will go to repaving roads and hundreds of other transportation projects. The money comes not a moment too soon — tens of thousands of potholes have contributed to an epidemic of blown tires, bent wheel rims and cracked axels, infuriating drivers in the car-centric city and prompting even its biggest sports legend to tweet (and hashtag!) his low opinion of Dallas’ roads. Miami elected a new mayor, but its outgoing mayor cemented his legacy with Miami Forever, a bond proposition that passed despite strong opposition from deficit hawks. The bond allows the city to borrow $400 million for storm drain upgrades and other capital projects to defend the flood-prone city against the threat of sea level rise. Miami is a pretty tax-averse place, and many are crediting Hurricane Irma for the bond’s success, though an advertising blitz funded by out-of-state activists also seemed to help. 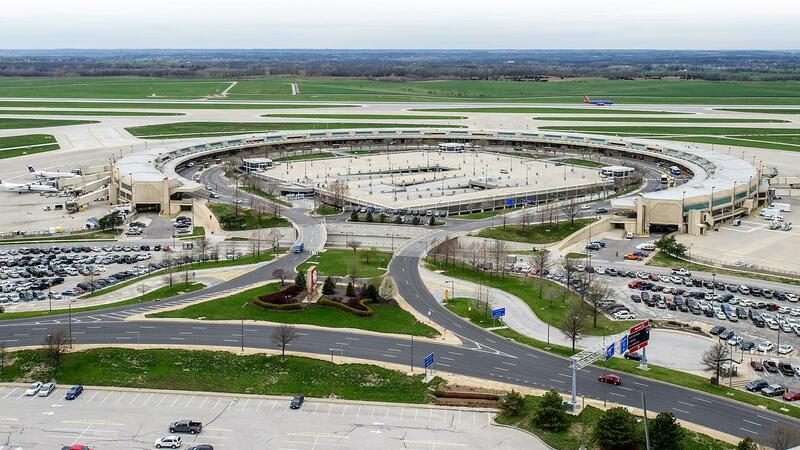 Kansas City International Airport’s drive-to-your-gate horseshoe layout was a sensation when it opened in 1972. Alas, modern security requirements have made the design impractical, and yesterday the city’s voters approved $1 billion to rebuild the facility as a more traditionally shaped concourse. Mayor Sly James said he hopes the new airport garners more direct flights and, in turn, an increase in business travelers. The new design looks far more pragmatic, if not nearly as groovy.